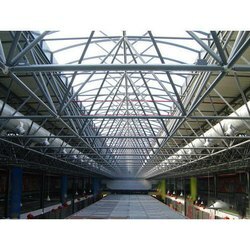 We are the leading supplier of Residential Light Duty Building Structure made available to our clients at competitive prices. 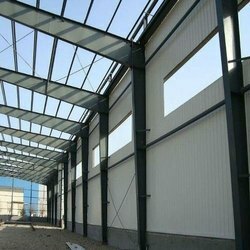 We are a well-renowned organization in the industry to provide our patrons the best quality array of Prefabricated Mall Structures. 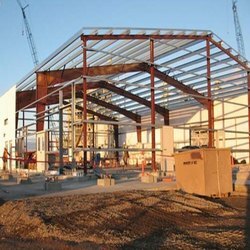 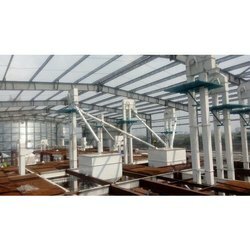 Looking for Conventional Steel Structures ?